La Manga Club Holidays are among the best holidays available anywhere today. La Manga Club is 1400 acres carved out of the Murcian desert to create one of the World's top holiday destinations basking in the Spanish Sun and enjoying over 300 days of sunshine a year. There is, in short, everything for you to have an unforgettable holiday. A Spanish Life and www.mylamangaclub.com help you get to this sporting paradise with villas direct from owners at the best prices available. We also provide all the information you need to fully enjoy your stay. If you are ready to select a villa go directly to the rental Tab now and make your choice. Contact for all of the villas is direct with the owner. There is no end to la Manga Club Attractions. Apart from Golf and Tennis, La Manga Club other sports allow you to enjoy squash, bowling, outdoor or indoor swimming pools, and fitness training at one of the two well equipped Gyms. See La Manga Club Sports at http://www.mylamangaclub.com/la-manga-club-sports.html. 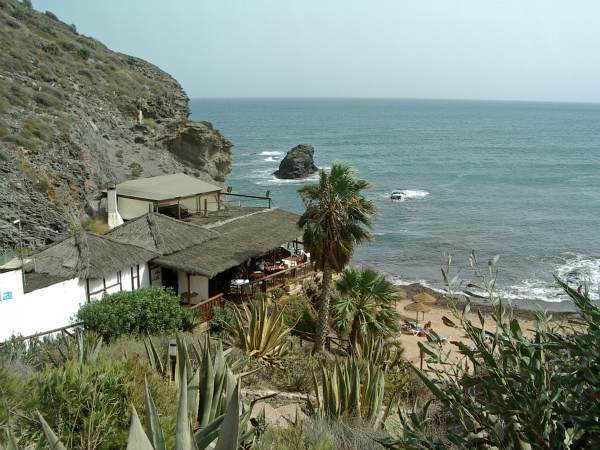 You can enjoy walking in wild countryside or along the stunning beaches of the Costa Calida. More exotic things to do include Scuba diving with PADI certified instructors, kite surfing, sailing, deep sea fishing or windsurfing. These are among some of the many La Manga Club attractions. If that was not enough the La Manga Spa is probably one of the world's finest Spas where you can relax in the sauna or three spa pools or you can have that special la Manga massage. escapades. The local towns such as Los Belones or Cabo de Palos offer insights into Spanish life today and some fine restaurants to tempt you away from La Manga Club.. The city of Cartagena is only half an hour away and Murcia a little further offering access to Museums, shopping and fine restaurants. For the more adventurous the wonders of Alhambra beckon in Granada.